You definitely should!! It is one of my favorites so far!! Thanks for stopping by! Happy Thursday! That place looks so fun! Florida is one on my travel list. Hope to visit one day. It was definitely a fun trip! Hoping you can get here soon!! Oh my goodness! I live in Florida, about 2 hours south of orlando. I LOVE going up to the springs. My favorite by far is Kelly Springs in Apopka! I've never gone camping up there. I'm feeling inspired to do so though. I am major fan of traveling - I want to see the world! 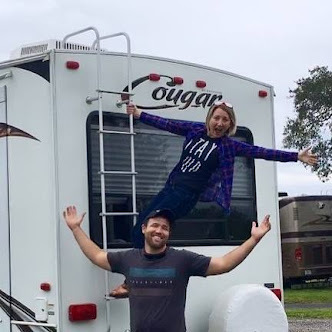 I am getting ready to do a "travel Florida" kind of series and I'm so happy I found your link up! YES to Florida gals!! We love Kelly Springs too! That's only about a 40 minute drive for us, so we will usually make a day trip out of it! 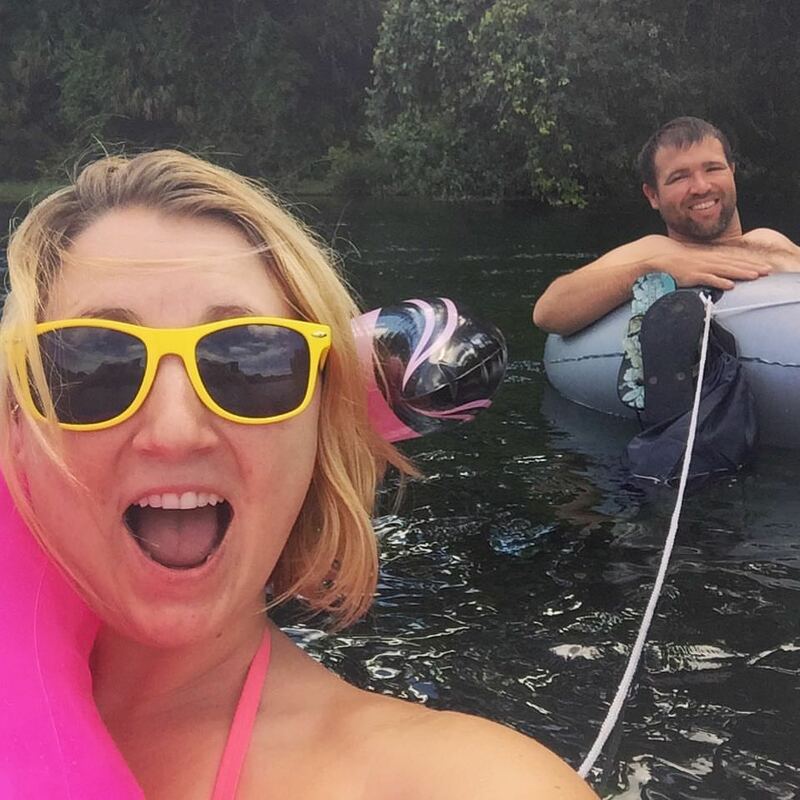 If you have never been to Rainbow Springs you have to try it soon! It's like Kelly Springs on steroids (bigger river, longer float, more to see)! Can't wait to check out your Florida travel post once you get it up! Here's to seeing the world and having one heck of a beautiful state to call home!! It looks like you had such a an awesome time! Yay another FL girl! I've been here a couple of times. So fun! Love me some Florida girls!! And it's so great, isn't it?! This was our first time, but it definitely won't be our last! I would definitely love the abandoned park and zoo! Places like that are creepy, but so interesting! 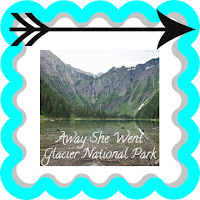 Thanks for featuring my Glacier NP trip! We had such an amazing time and I hope I'll get to go back some day! You bet! I loved your pictures! And yes, it was definitely a little creepy, but so neat! Happy Thursday! 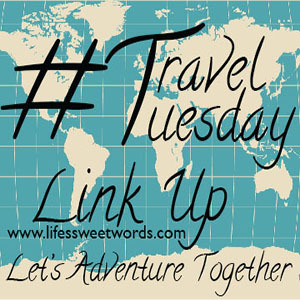 A TRAVEL link-up?!! I love it! I'm a travel writer for all things southern and I adore this site. I added my link to Vacation Spots in Georgia (the 7 wonders) AND I subscribed. So glad you joined in!! I LOVE Georgia and your spots all went on my road-trip bucket list! So excited to peek around your site more! 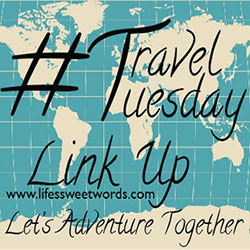 What a great idea to have a travel link-up! I loved reading about your adventure in Florida and I just added mine (in Minneapolis). All the best! So glad you joined in!! Excited to read your post! Hope you have a beautiful day and hope to see you again for next month's linkup!